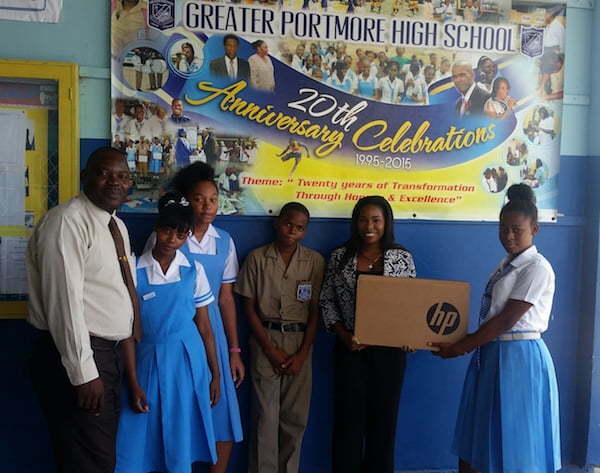 Greater Portmore High School has received a computer from Official VK Line. Principal, Ricardo Ross last week accepted on behalf of the school, an HP laptop. The computer was handed over by Shona-Lee S. Thompson, brand manager of Official VK Line. This is one of many as the company has announced a plan to donate at least once computer to every high school in Portmore, one high school has been promised as much as three computers. This move is a part of the company’s GEL programme, which stands for Gaza Education and Literacy. The GEL programme seeks to assist in increasing all forms of literacy in the youth of Kartel’s hometown. “Increased computer literacy should also aid in other areas of literacy as it increases access to information,” said Ms. Thompson. In the previous announcement, the brand manager also mentioned plans for a summer programme. 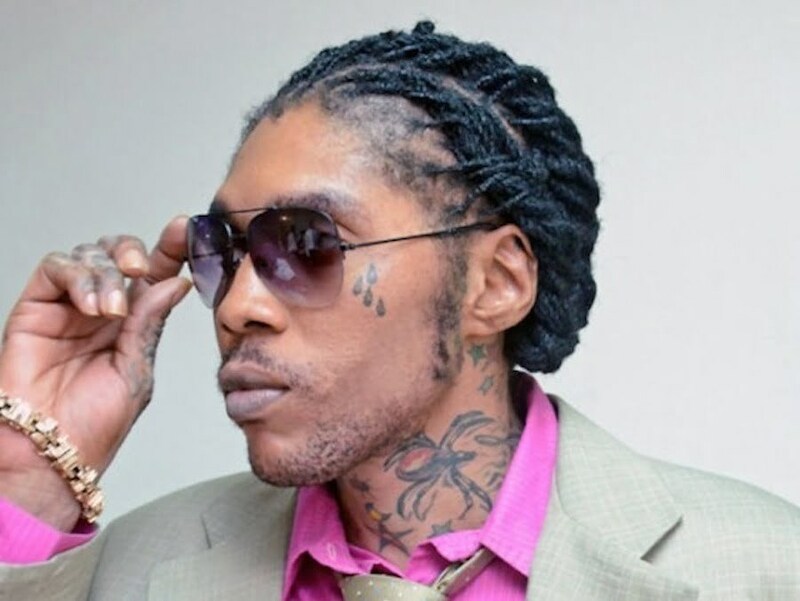 Official VK Line, the clothing line authorized and endorsed by Vybz Kartel is set to be officially launched very soon. The clothing line will feature male and female tops, shorts, footwear, in addition to other articles of clothing. 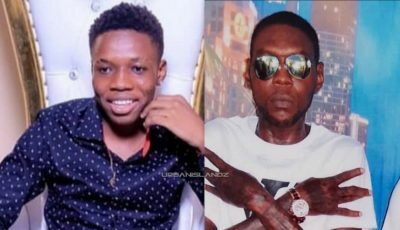 The line is set to be a lifestyle brand, based on Vybz Kartel’s Gaza Movement. Unlike most of the other successful brands that started out as unknown brands born in NYC that utilize mass marketing and public relations to expand outside North America, the Gaza Movement is arguably the most powerful movement to emerge for ghetto youth throughout the four corners of the earth with a pent up demand for clothing to finally show their pride of who they are – often poor ghetto or inner city youth with a burning desire for financial success who feel no less than any human despite the circumstances and identify greatly with Kartel’s lyric “afta yuh nuh more dan mi”. Official VK Line plans to represent these youth and have them feel like the brand is by them and for them, giving them the ability to identify with the brand.